Japanese firms are scaling up investment into Vietnam’s textile and garment sector to take advantage of the huge market potential and Vietnam’s new-generation free trade agreements. Several months ago, leading Japanese general trading company Itochu bought an additional 10 per cent stake in Vietnam’s state-owned textile and garment conglomerate Vinatex, bringing its ownership to approximately 15 per cent. The deal took place at a time when only two out of 11 members had approved the landmark Comprehensive and Progressive Agreement for Trans-Pacific Partnership (CPTPP). After the deal was struck, Itochu became Vinatex’s second-largest shareholder behind the Ministry of Industry and Trade which, on behalf of the state, currently manages a 53 per cent stake. Now the number of CPTPP signatories has reached seven, with Vietnam being the most recent country to have approved the deal. Itochu’s move suggests that the group has accurately forecasted the CPTPP development journey and the textile and clothing sector’s remarkable advantages to avail themselves of the opportunities from the deal in the years to come. 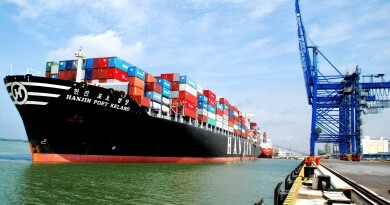 The Japanese group’s apparel exports from Vietnam are worth about VND12.84 trillion ($558 million) per annum, with about half of this produced by Vinatex. The company aims to boost processing volume and scale up its export value to $878 million by 2021. With around 30 plants in operation, Sakai Amiori, another firm coming from Japan’s Fukui prefecture, has opened an export apparel production plant based in Phu Ha Industrial Zone (IZ) in the northern province of Phu Tho. The plant finished construction in April 2017 and now sees stable production and exports. Another Japanese firm, Matsuoka Corporation, first set foot in Vietnam in 2014 and quickly expanded production to raise capacity by 6-7-fold through the Matsuoka Phu Tho plant, which mainly produces apparel items carrying the Uniqlo brand to be exported back to Japan. As a partner to leading global apparel brands like Uniqlo, Tore, and Korabu, Matsuoka Corporation generates an annual revenue touching $530 million, taking the lead in Japan and the 11th worldwide. 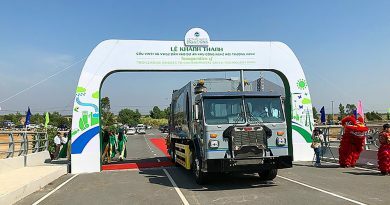 The company operates an expansive network of 17 plants across Asia and has chosen Vietnam for capital injection and production expansion in recent years to take advantage of the opportunities anticipated to be brought by new-generation free trade agreements (FTAs) such as the EVFTA and the CPTPP. After its first plant coming online in 2016, the second plant began production in last August, with an annual capacity of about two million products. The company has further invested in an apparel plant complex with an investment value surpassing $16 million and annual production capacity of seven million products. By the end of this year, the complex is expected to create jobs for more than 2,500 local labourers. 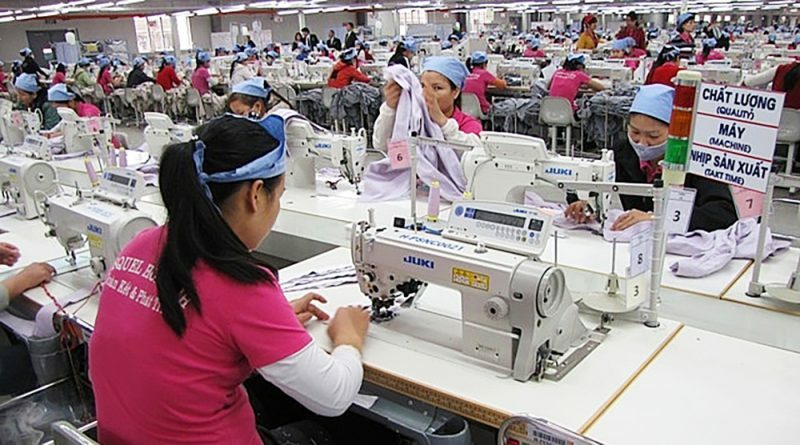 The influx of foreign direct investment continuing to flow into export-oriented sectors like textiles and clothing has the dual benefits of helping to boost the sector’s capacity and turning Vietnam into a global manufacturing base. A look into the textile and clothing sector’s export-import performance from 2010 until present shows that the sector has posted a constantly-growing trade surplus, going from a mere $2.9 billion to $12.7 billion last year, along with a 13.8 per cent jump against 2016. 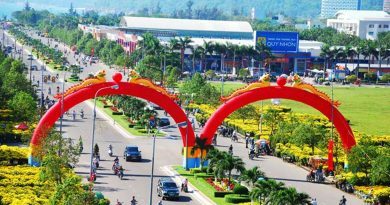 According to Vu Duc Giang, chairman of the Vietnam Textile and Apparel Association, in the first 11 months of this year, the sector’s export value came to $30 billion and trade surplus surpassed $13 billion.